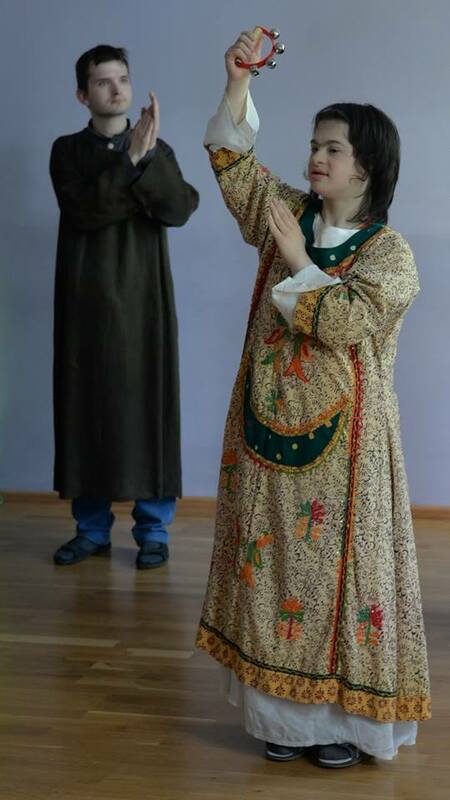 Social rehabilitation centre “Tourmaline” is a place where people with mental disabilities have the possibility to work, be creative, find new friends and interact with the complex world around them. 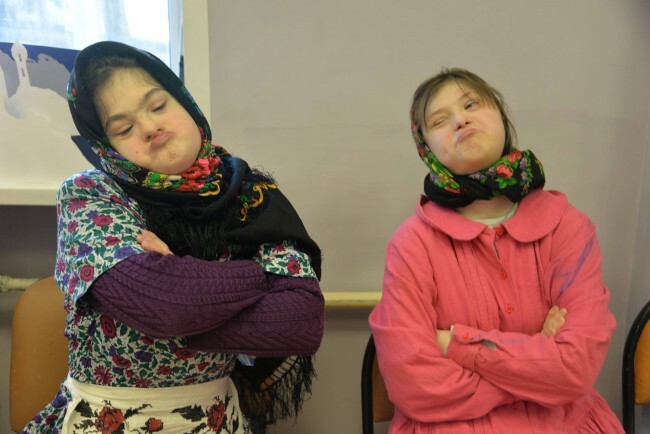 In Russia, people with mental disabilities are often isolated from society, they stay at home and have no opportunity to socialize and engage in interesting activities, let alone work and be creative. There are very few organizations throughout the country that are dealing with this problem, which is challenging for our society as a whole. “Tourmaline” was founded in 2003 in Moscow. Its main goal is the improvement of people’s lives through rehabilitation, work and social integration. There are 5 craft workshops in “Tourmaline”: pottery, weaving-felting, candle-making, joinery and doll-making. In 2016 a new artist workshop was created on the basis of pottery workshop. 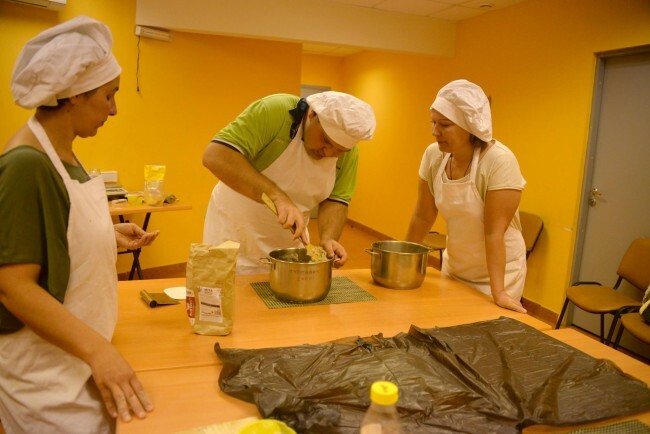 Working under the supervision of qualified specialists (special pedagogues and defectologists) people with mental disabilities learn to use their abilities and often discover the talents that have been hidden before. It is also very important to see the results of one’s work – and this is what increases the motivation to work in our workshops. Social therapy is supplemented here by individual and group lessons of art therapy, movement development, music therapy, drama classes. Three years ago a very special thing emerged in Tourmaline: a music band called “The no notes orchestra”. 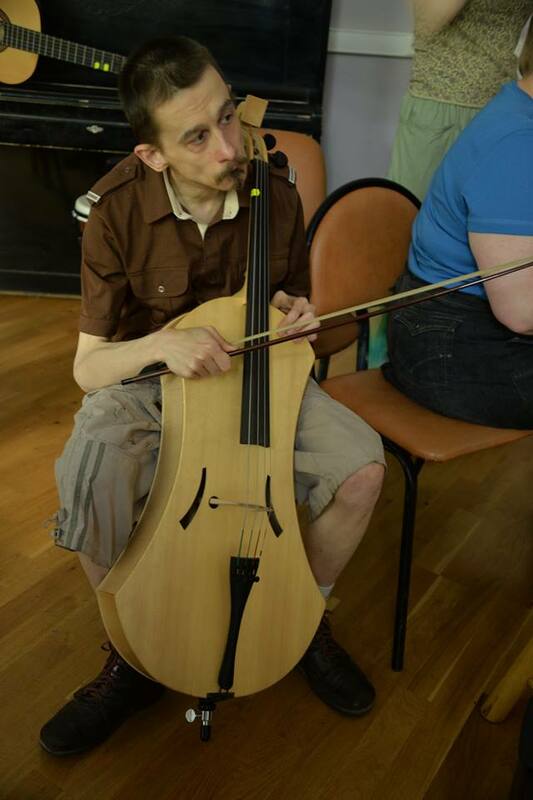 The people who play in it usually can’t read musical notes, and nonetheless they feel the music deeply. 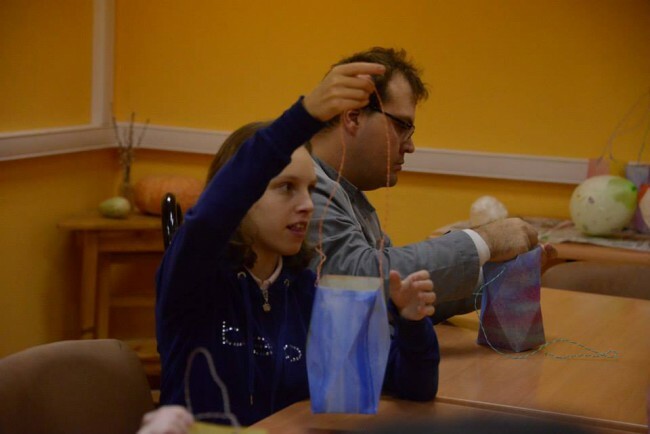 For children and teenagers with mental disabilities there are special development groups where they can learn social and household skills, communication, study the world and get ready to work in the workshops. 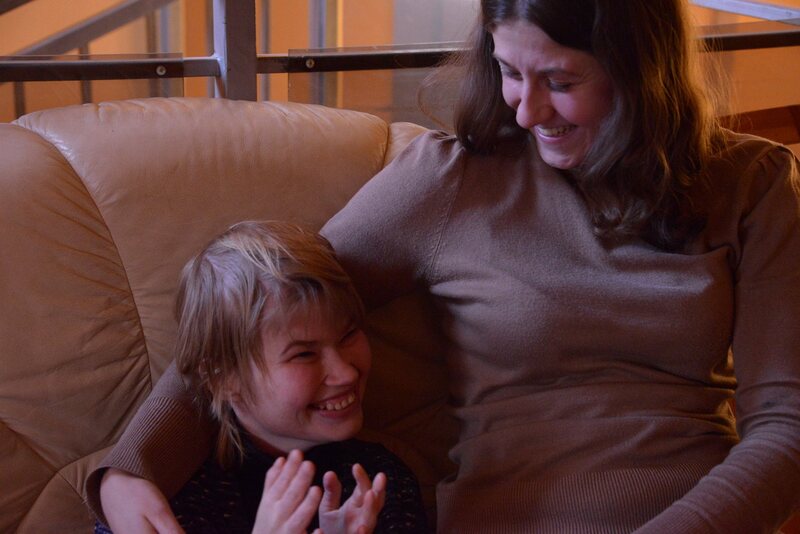 You can help us! Donate today!